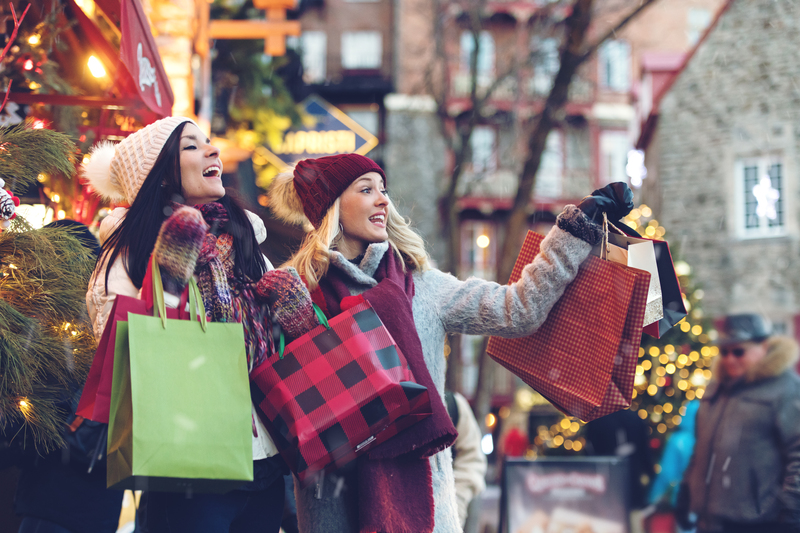 Home > News > How Should I Fund My Holiday Shopping? A: Relax! You can keep your budget and your sanity, too! Take a few minutes to learn how you can spend responsibly this season. Naughty: Don’t go this route if you have a poor track record for paying credit card bills. You might end up carrying that balance well after the grace period ends and then getting hit with really high-interest rates. Anytime you need a pile of dough, you can stop by City CU to apply for a personal loan. Our representatives are always happy to help you! Nice: Our personal loans have low-interest rates, which make the payback plan affordable for almost any budget. Learn more here. Naughty: If you’re already carrying a load of debt and unpaid loans, don’t take out another one just to get you through the holidays. Pay a little bit toward this expensive season all year long by opening a Holiday Helper Account earlier in the year. Nice: Our Holiday Helper Account offers you a way to pay for your holiday shopping ahead of the season, instead of playing catch-up on your bills in the coming months. Naughty: It’s too late to open up a Holiday Helper Account to help you make it through this season. But, it’s never too early to start thinking about next year!